“NovaLash eyelash extensions are an “instant pretty” for any woman who desires for longer, fuller lashes. NovaLash eyelash extensions are meticulously applied lash-by-lash, bonded with award-winning medical-grade adhesives, by certified professional NovaLash stylists. 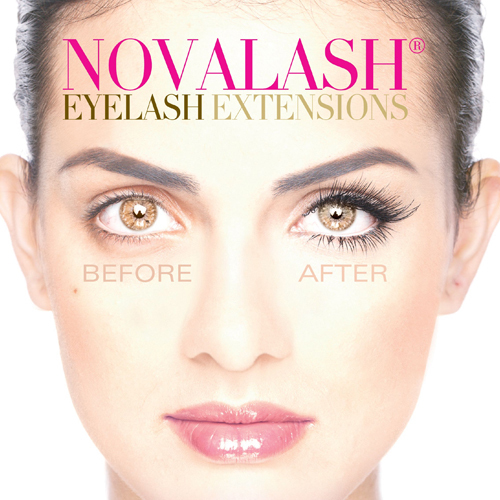 They are weightless, wonderful and truly transformative.” –Sophy Merszei, CEO of NovaLash Eyelash Extensions.